So much love. Meet the Dhillon family. These five sure know how to make family time count. When quality time means playing together, memories are built. Besides, what better way to spend the morning than play a little game of soccer? 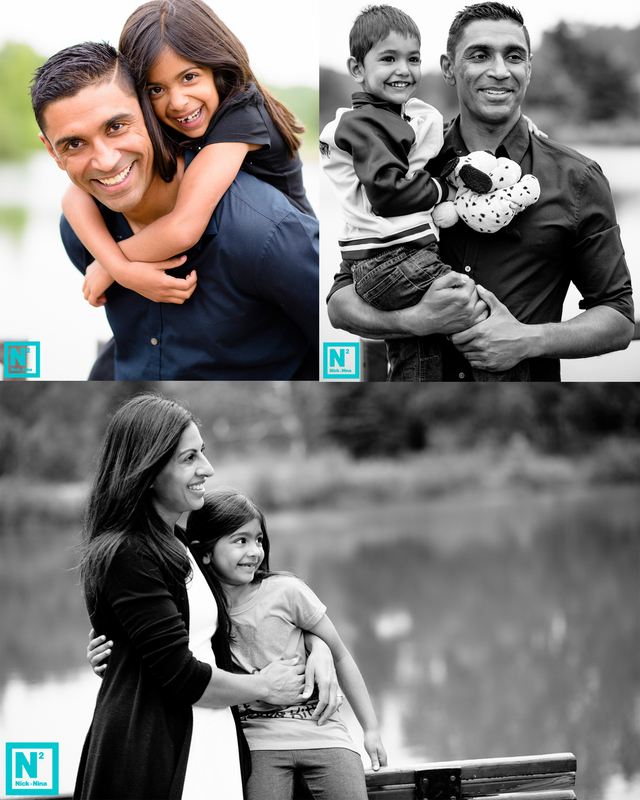 Thank you to Raj and Deepa for including us in such a precious family moment.